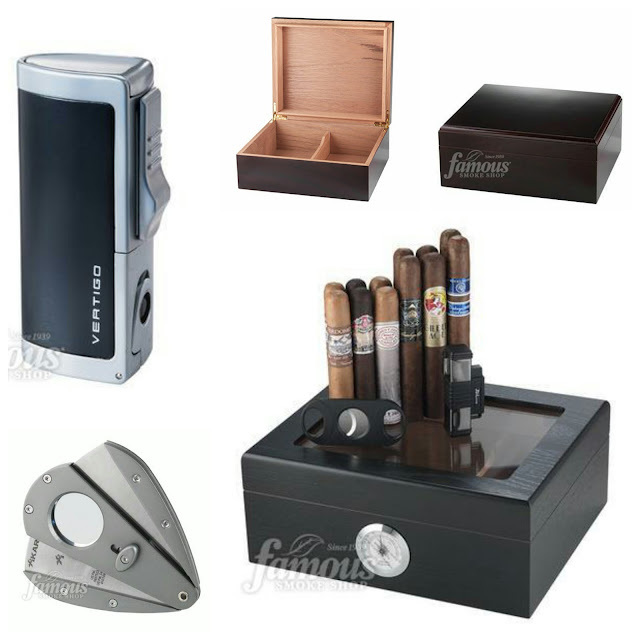 First up is this fantastic Smoker's Dream Gift Set that includes a premium 12 cigar variety set, a Jet Line New York Black Torch Lighter, a Double Blade Cutter and a Capri Glass Top Black Oak Humidor! Click the link below to purchase this fine set! If you know someone in need of a new cigar cutter, then look no further than this top of the line Xikar X11 Cigar Cutter! 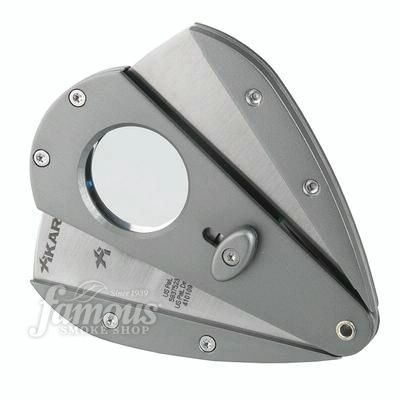 This is a super sharp cutter and comes with a lifetime warranty from Xikar! If you know someone who has just taken up the art of cigar smoking then this Capri Humidor is the perfect for the beginner! 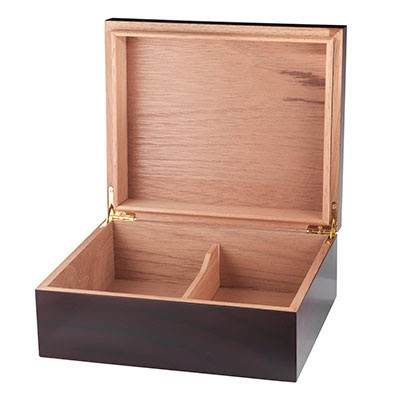 This affordable box is made of dark mahogany and holds 25 to 50 cigars (depending on size). 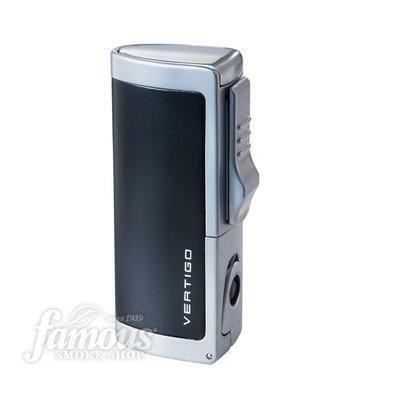 Last but not least is this awesome Vertigo Inferno Black Matte Lighter! It has an awesome triple flame torch and is wind resistant!